Ever say, “I wish there was one more hour in the day”? 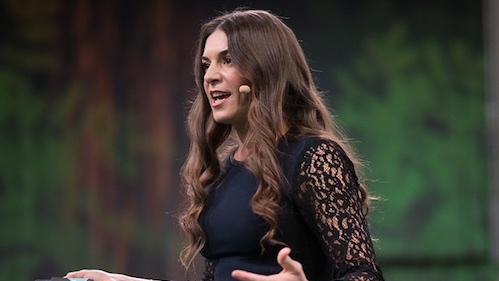 At work, it often translates to, “Be more productive.” But what does that mean? We try to ignore email, take only critical meetings, limit what we dive in on. But it doesn’t always pan out. The goal of our strategic partnership with Cisco is to help youdo more during your day and increase productivity. 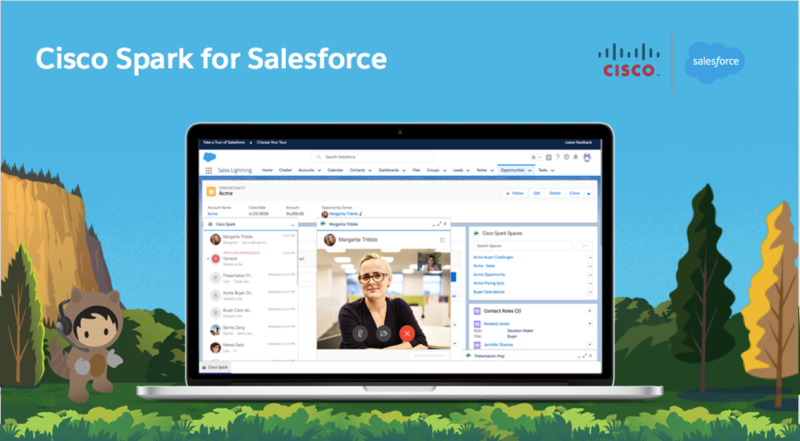 To turn this far-fetched statement into reality, we bring you Cisco Spark for Salesforce. 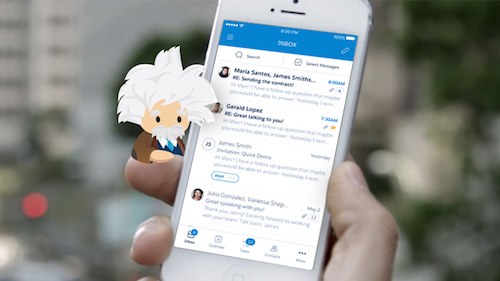 This solution for Lightning Sales and Service Cloud customers adds high quality video calling, group messaging with file sharing, visibility of user status, and other tools that help you do your job better and faster, right into your Salesforce experience. 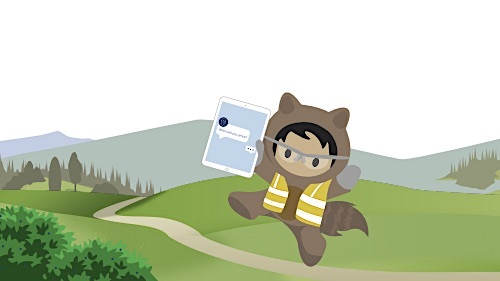 In just a few clicks by an administrator within Salesforce (no need to use AppExchange or APIs), users get started with an experience that adds instant value—from the platform you’re already working from. Need to send someone a quick message to get the status of a new Opportunity? Hover over their name to start chatting and sharing files. No need to send them an email. Urgent dilemma? Have a video call to see others (and their body language) when hashing things out to get it right the first time. Too many cooks in the kitchen? Start a group messaging space for everyone associated with a record to figure things out; and save helpful conversations to Salesforce for review later. Forget about trying to get everyone to sync – it’s too late by then anyway. And there’s more ways to use these tools, and more features planned! 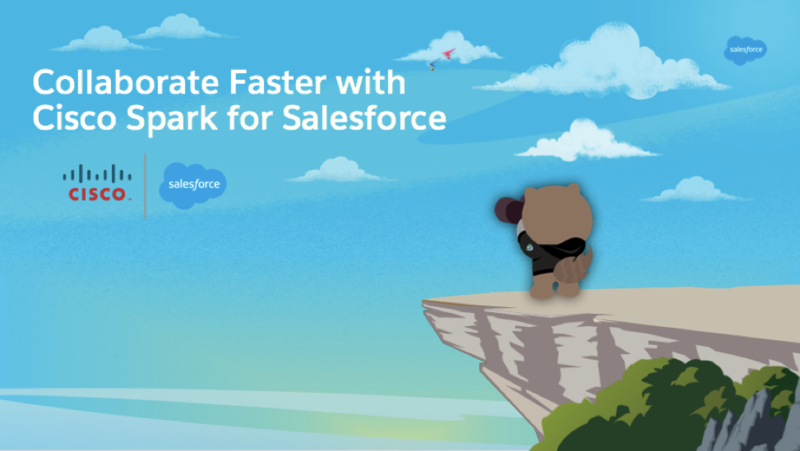 To better understand its value and how to get setup with Cisco Spark for Salesforce (it takes just a few simple steps, really!) we encourage you to spend some time with our friends from Cisco at Dreamforce. You might get your hour back in time to spend at Dreamfest! Check them out at Booth #: 1731. There will be interactive demos, cool swag and games to help you blaze new trails. Make sure to see the live demos. Attend all the sessions to learn more. Admins of the world, Cisco Spark collaboration is here: enable it! Looking forward to seeing you all at #DF17!